Here goes my first post of 2016, and it’s unsurprisingly about the Super Bowl, my favorite event. As what I believe to be an effort to further encourage women’s viewership, the NFL has paired up again with the CFDA for 50 one-of-a-kind, designer-decorated footballs. In 2014, 48 designers contributed to the helmet project [here]. This year’s class includes, Rag & Bone, Rachel Zoe, Alice & Olivia, Jennifer Meyer, Marchesa, Rebecca Minkoff, and Prabal Gurung, to name a few. You can see the rest of the collection on the link below. What are your favorites? Do you think the NFL and CFDA make a good partnership? The auction is on now until February 14 with all balls on display in San Francisco, home of Super Bowl L*, from January 3-February 7. Auction proceeds wiill benefit the NFL Foundation. Get your bid on. November, my favorite month, is finally here! 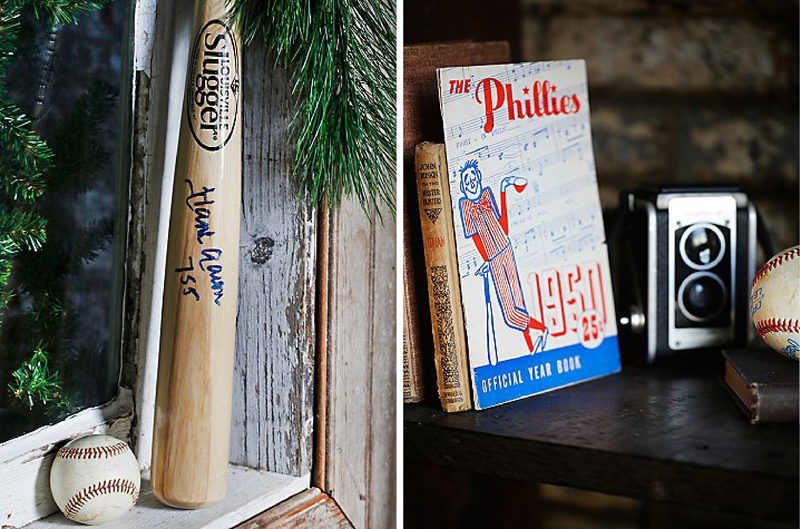 One of the best things this month brings is the bounty of Christmas gift guides. 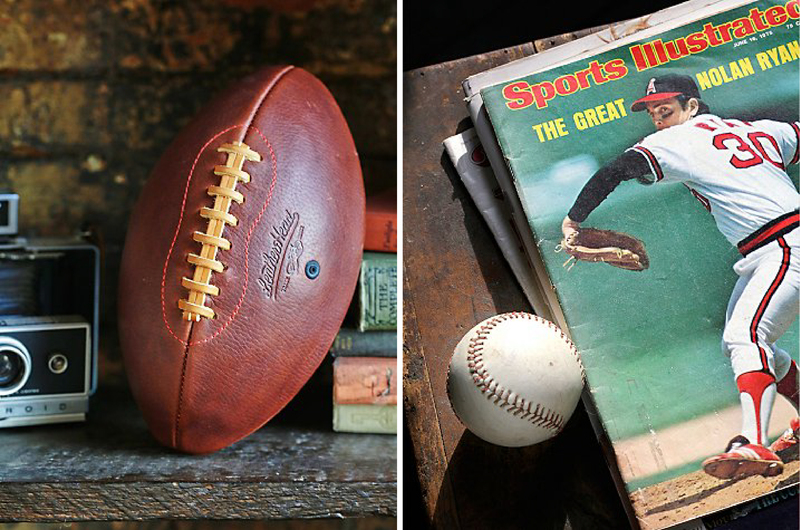 My favorite spotting so far has been Free People’s Vintage Loves shop, which featured a surprising number of vintage and vintage-inspired sports items. While they’re all filed under the “For Him” gifts, I think any gals like me would be equally stoked on this. I’m thrilled to see collector items like this being highlighted at a major brand, but I’m also a little selfishly disappointed that collectors will have to be competing with corporations that are scouring the market. Due to the condition and rarity of these items, a few have been unsurprisingly sold already. 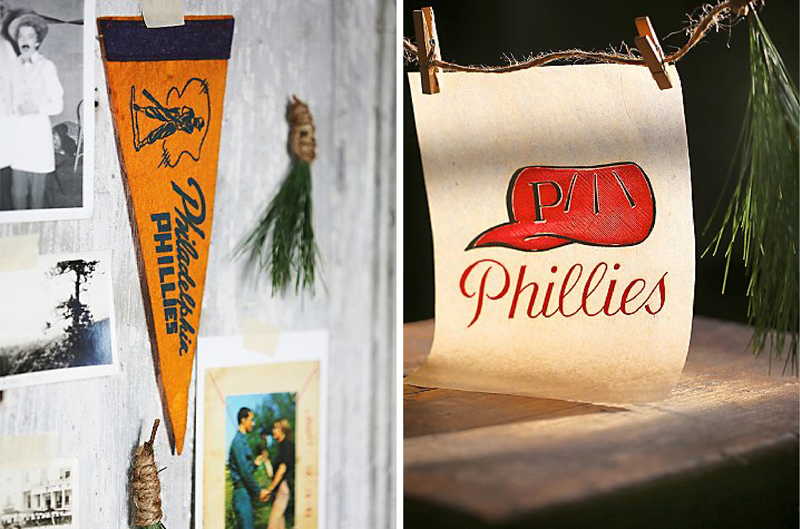 For items just as cool, but much lower in price, I highly recommend Etsy for finding that unique gift for the sports fan in your life. + Quick check-in here: Football season is officially here! 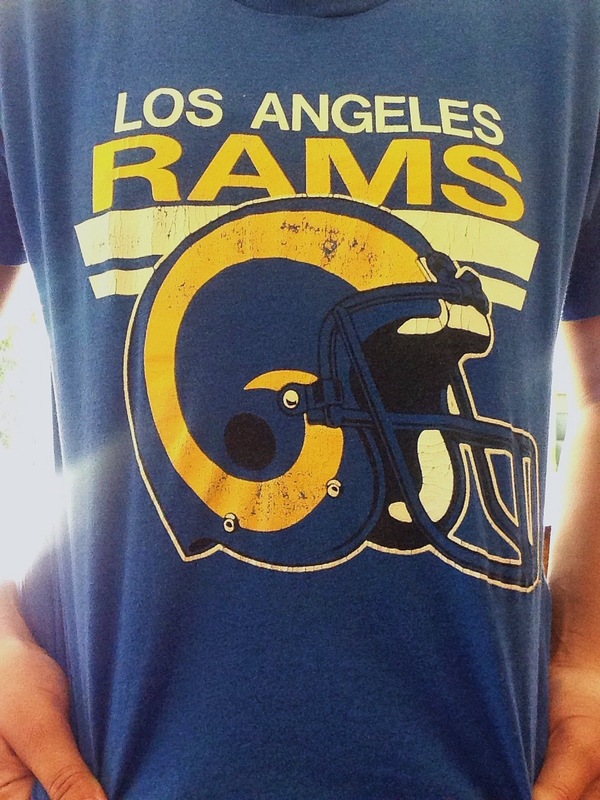 I’m excited to seem the Rams take a victory yesterday, but not at the cost of my fantasy teams’ success. Can’t win it all. Tonight is the first MNF for my girls league, which is one of my favorite traditions. My week is packed with projects and catching up on September issues. Cheers! I’ll keep it short and sweet: this lookbook is the best Roxy’s looked lately. 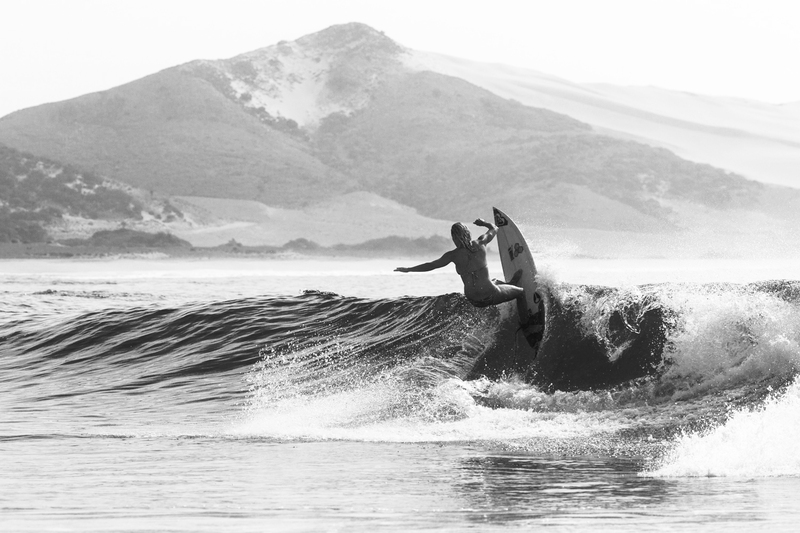 While Roxy always has been, and always will be, about the youth and energy the ocean brings, shooting the riders in B&W emphasizes the strength and beauty they possess. The fact that it makes me want round up a group of girlfriends and travel is just a bonus. See the complete collection here. Happy Friday! 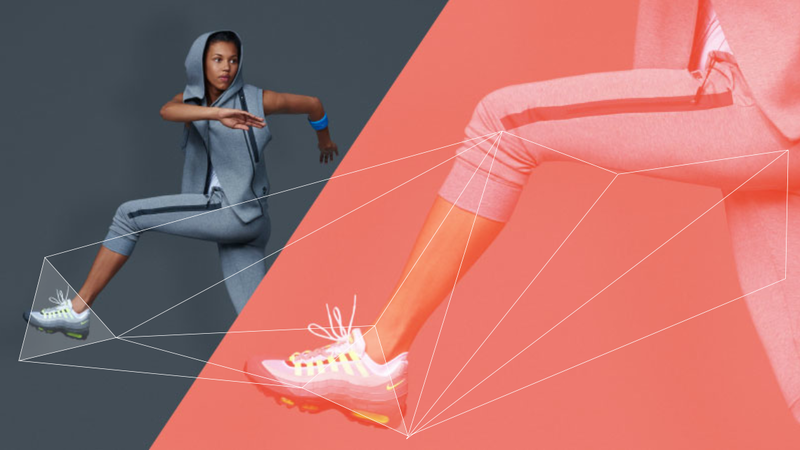 Despite being in the thick of summer, Nike Women’s new look book reminds us that fall isn’t too far around the corner. 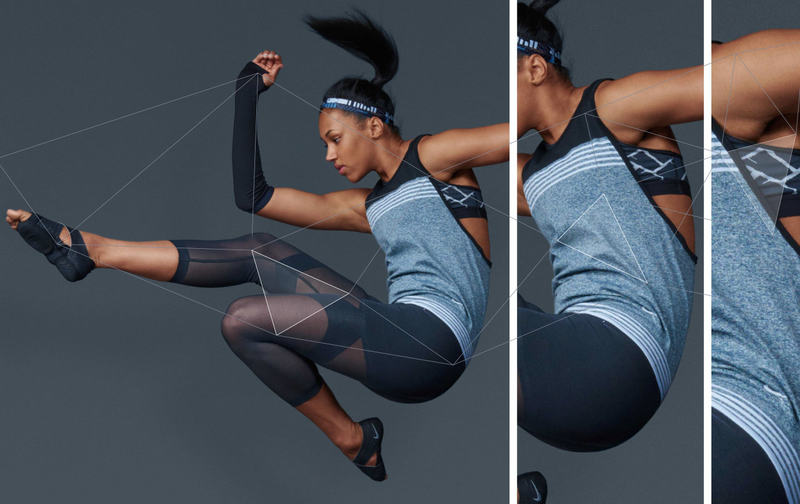 A few personal standouts for me are the Dual Sculpture Tight/Capri and the Tech Fleece Vest. 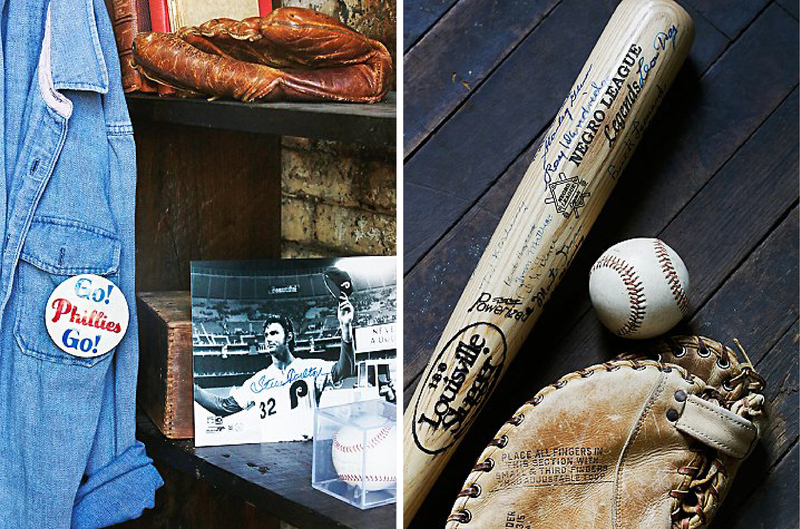 See the rest of the collection (and very cool layout) here at Nike.